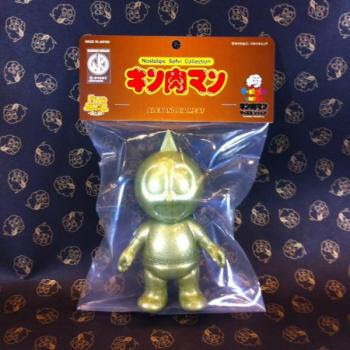 Alexander Meat "8-Style Gold ver." 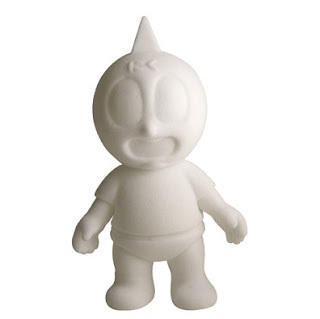 *Printed in the same style and scale as the original Kinnikuman TPB run and Kinnikuman Legends box set. 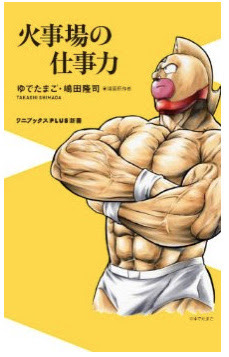 In his spare time between writing comics, Shimada-sensei recently penned a book dedicated to the idea of perseverance in your career during troubled economic times. 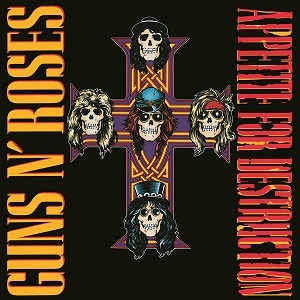 The title roughly translates to burning strength at work/in business). Based on what I have read, it sounds like he documents his own journey though the highs and lows of the manga and anime industries (spanning 30+ years). 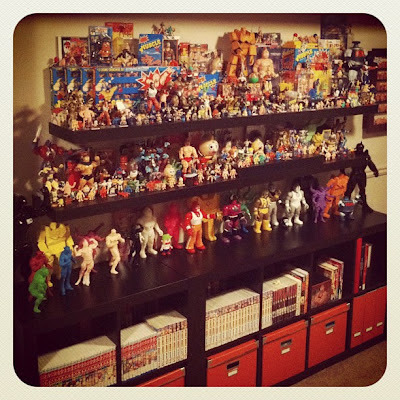 He also talks about reinventing yourself via new mediums and relaying on your strengths. Kinnikuman is coming to town! 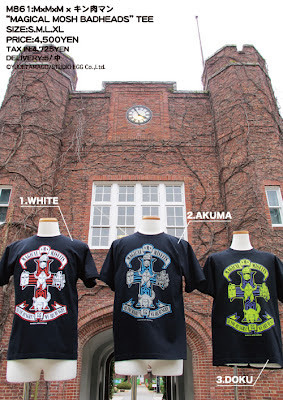 Read more on the Shinsekai 100 Year Anniversary Kinnikuman Project HERE. 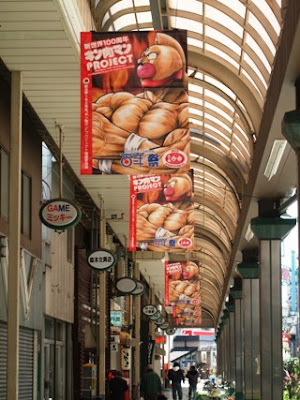 Check out more rad pics of Kinnikuman gracing the streets of Shinsekai HERE. 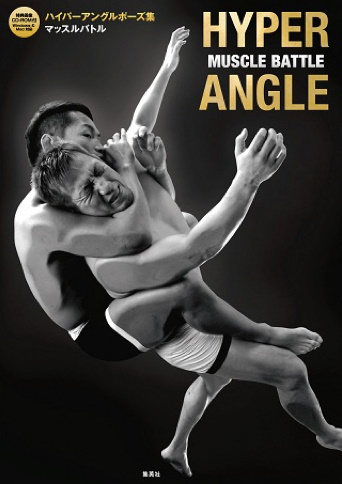 This visual archive of MMA techniques serves as the backdrop for Yudetamago's new book on some of the real world inspiration for the continuing legacy of Kinnikuman. 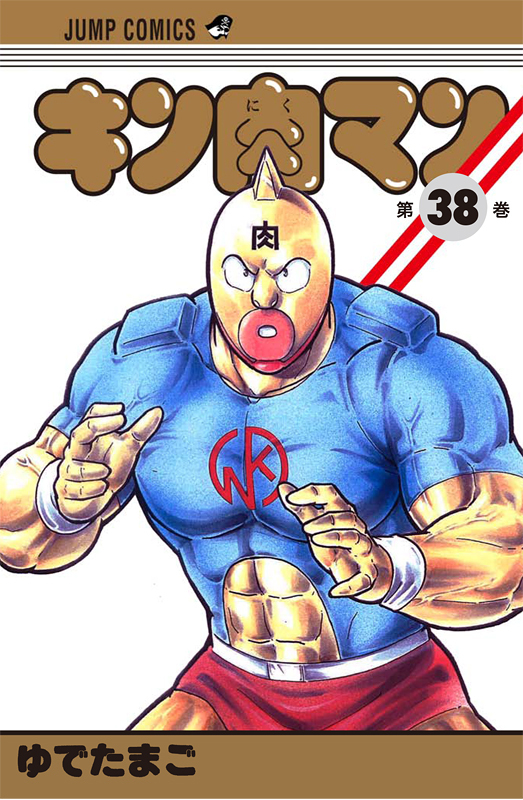 The book includes commentary by Yudetamago on the world of MMA fighting, and a CD-ROM comparing these techniques to the action and artwork found in the pages of the Kinnikuman manga. 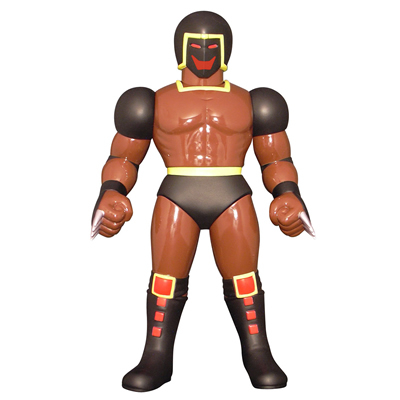 Warsman ~ Toyful Exclusive "Killer Smile ver." 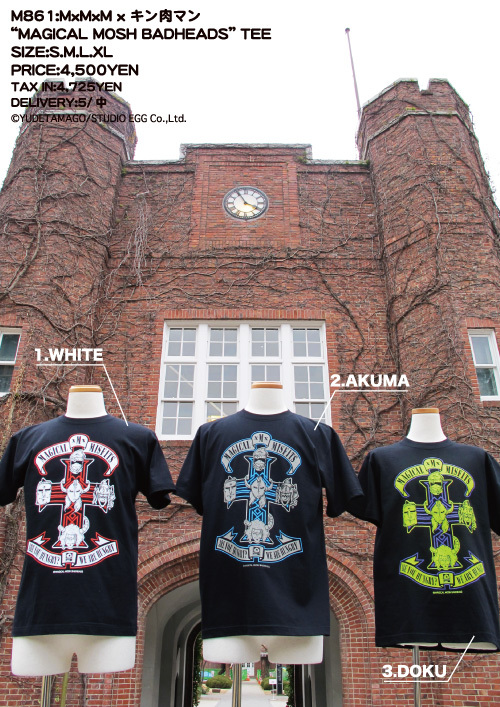 Limited run of 29 figures ~ Already sold out! 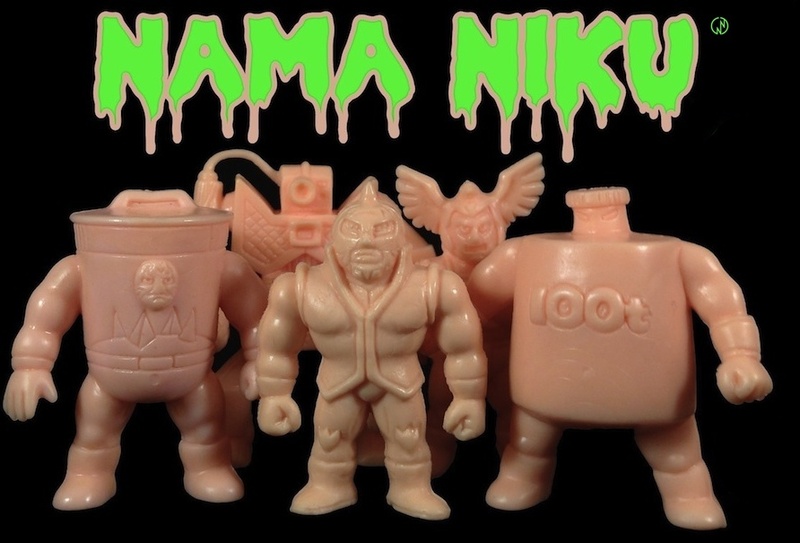 The first three people to leave a comment with the name of their favorite Kinnikuman character will win a FREE Namakeshi figure. Looks like CCP has some garage style "cast kits" on the horizon. These will be raw, unpainted casts perfect for customizing and painting. Price should be pretty low as well. Very cool news.